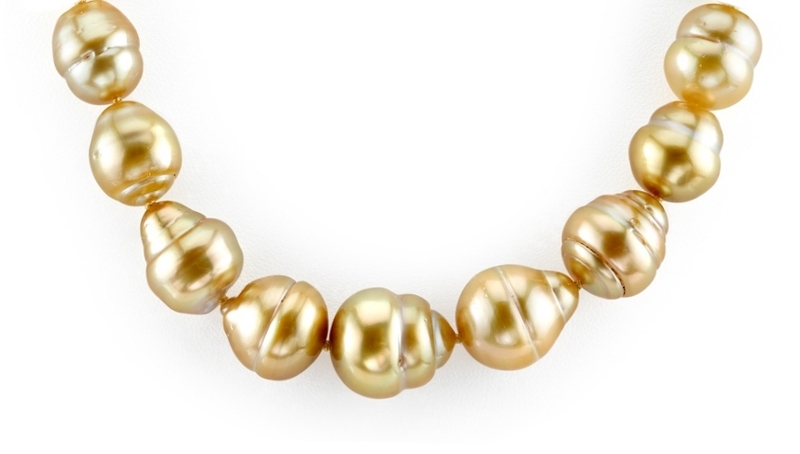 Our collection of exquisite Golden South Sea pearl necklaces consists of the most beautiful pearls available today. 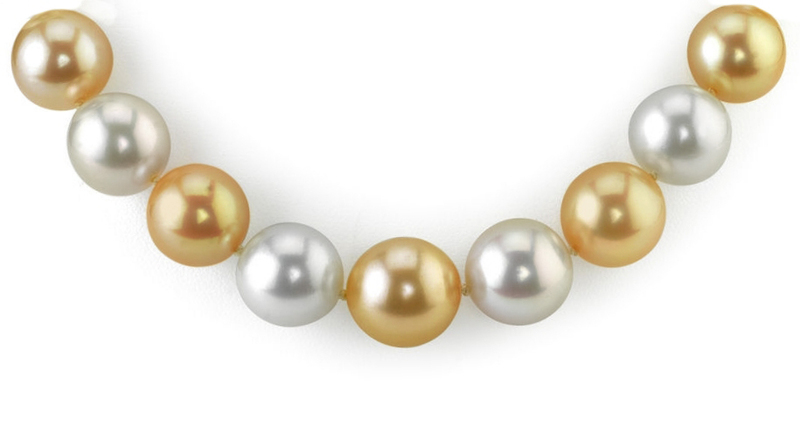 These pearls are rare, lustrous, and strung to perfection. 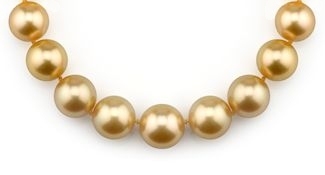 Use this simple and easy 3-step guide to find the perfect piece of pearl jewelry for that special someone. Here&apos;s what other Pearl Source customers have to say about their experience with us. Over 1734 reviews and counting. From pearl type to pearl sizing, we&apos;ll educate you on everything you need to pick the perfect jewelry piece.